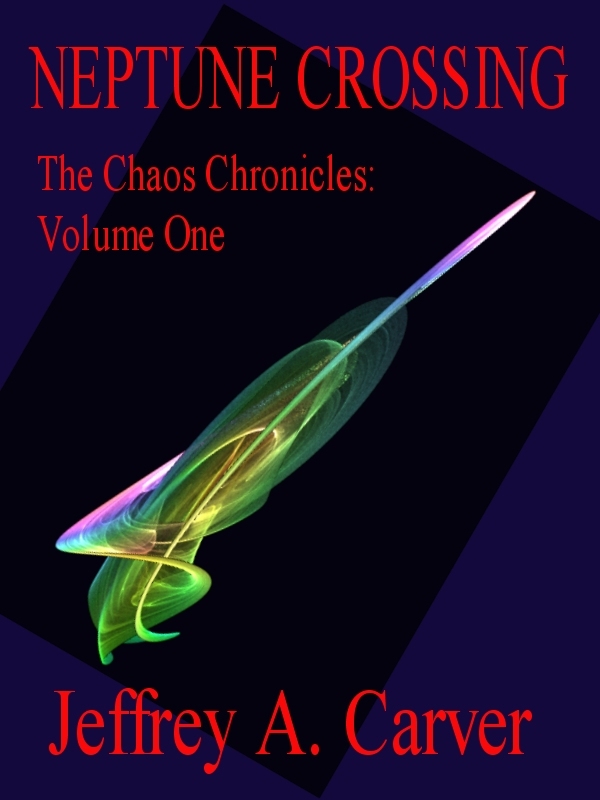 Now—for the first time in human history!—you can download my novel Neptune Crossing direct to your Kindle, and start reading in seconds, from anywhere in the solar system that you can get Whispernet! All for a mere $2.99, DRM-free. This won’t seem earthshaking to those who have downloaded the book for free from my website. 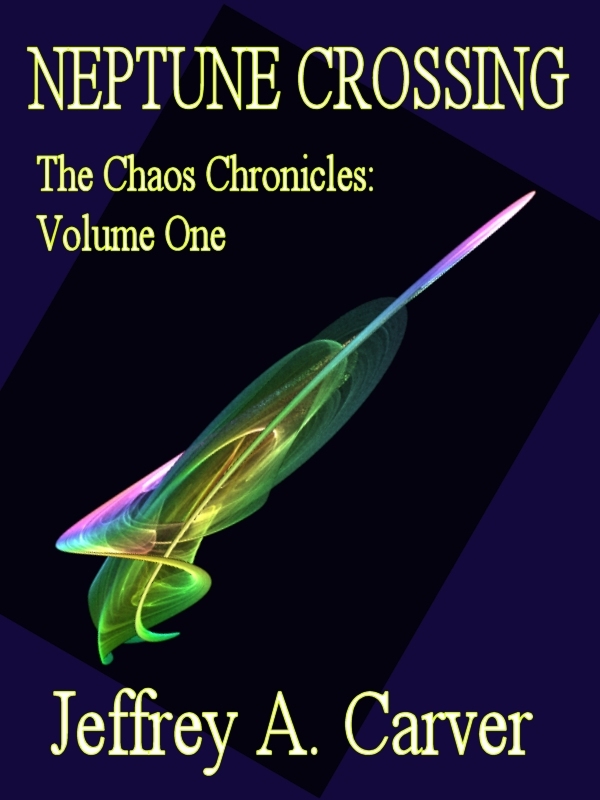 But for the Kindle shoppers who, until now, could browse their way wirelessly to my Kindle page and find Sunborn, but not the first three books of The Chaos Chronicles, I hope it’ll make a difference. Strange Attractors and The Infinite Sea will follow. As will uploads to other stores.